The other week, a client brought in a bunch of Apples from the Shenandoah Valley. 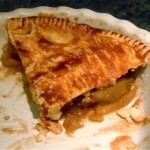 Unfortunately, I do not know what type of apples they are, and I sort of forgot to photograph the pie first made. It was beautiful though. 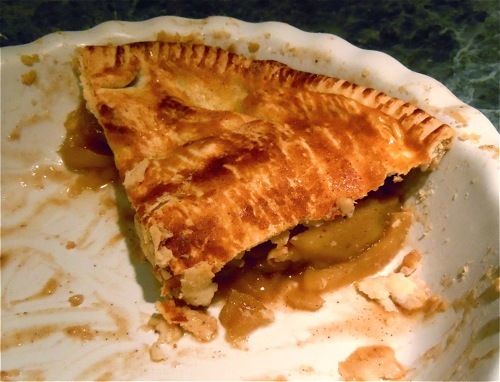 We used the Southern Living Cookbook’s recipe. Yum yum! Totally random post here. I wanted to share two cool new things, listed here in the title. 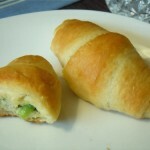 First, scallion crescent rolls. I love scallion pancakes from Chinese restaurants. I have found very few restaurants that carry them, but when I do…yum yum. I have also tried to make scallion pancakes on my own, but with limited success. 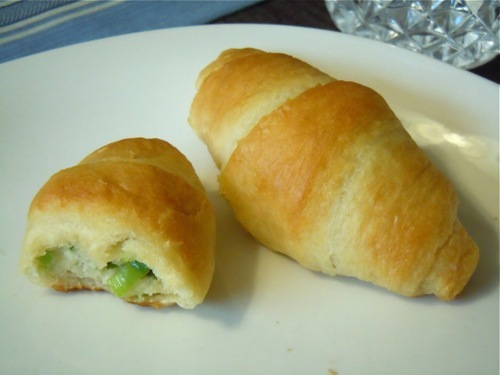 It was on a complete whim last night that I decided to try something crazy and wild– cut up my fresh scallions and put them in Pillsbury crescent rolls! I was pleasantly surprised at the results- they taste very much like soft, yummy scallion pancakes but less oily and in crescent form. They are delicious! Not only were these super easy to make, I think they would go great with any number of dishes, and wouldn’t it be a delightful surprise at a dinner party? Chop scallions, and sprinkle about a tablespoon onto each triangle dough shape. Roll up and bake according to directions on package. On a recent trip to my local Farm (Miller Farms Market- they are wonderful! 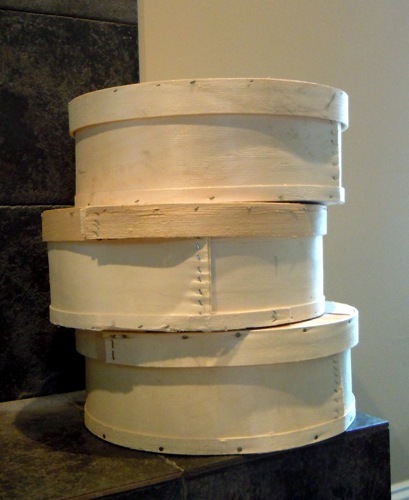 ), I found these cheese boxes. They were selling them for $2.50 a piece! I almost did a double take, I couldn’t believe they wanted so little for them. They buy a mild Wisconsin cheddar that comes in a large cheese roll, and is shipped in these boxes. The cheddar is great for grilled cheese sandwiches, and the boxes are big enough to do any number of things with! I want to try some different techniques on them. I’m thinking I want to stain one a dark walnut color, and paint another one. They are nice and big, about 15″ round. So many possibilities!